Keep the heat out during the our HOT & Humid summer months with our budget-friendly central air conditioner designed where durability really matters. Its single-stage compressor quietly delivers cooling comfort and helps keep humidity at bay. Keep the heat out during the warm months with our budget-friendly central air conditioner designed for coastal “salt air” applications where durability really matters. 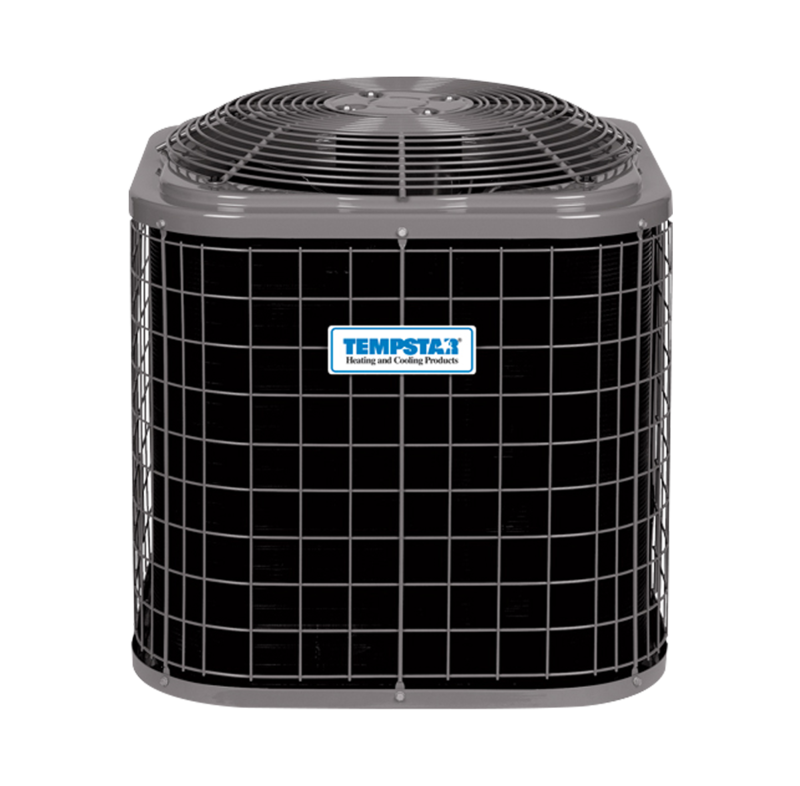 Its single-stage compressor quietly delivers cooling comfort and helps keep humidity at bay.